Finding the right place at the right price is no easy task, but it doesn't have to be overwhelming. With that in mind, our team has created a renters guide that outlines the entire rental process so students know what to expect and can properly find their next home! Thank you for your inquiry.  An Off Campus Apartments NYC Representative will contact you shortly.